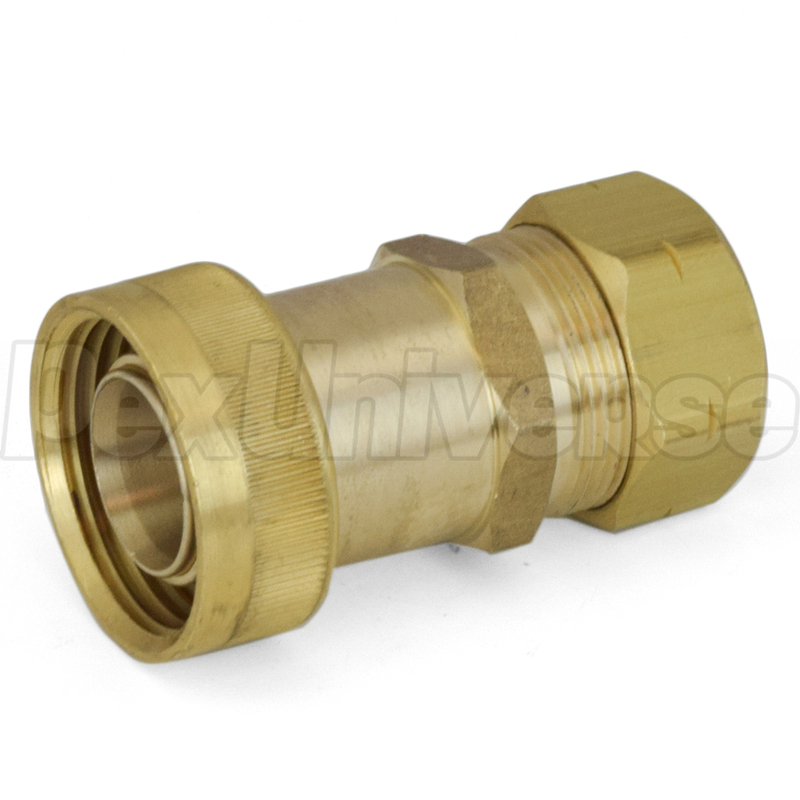 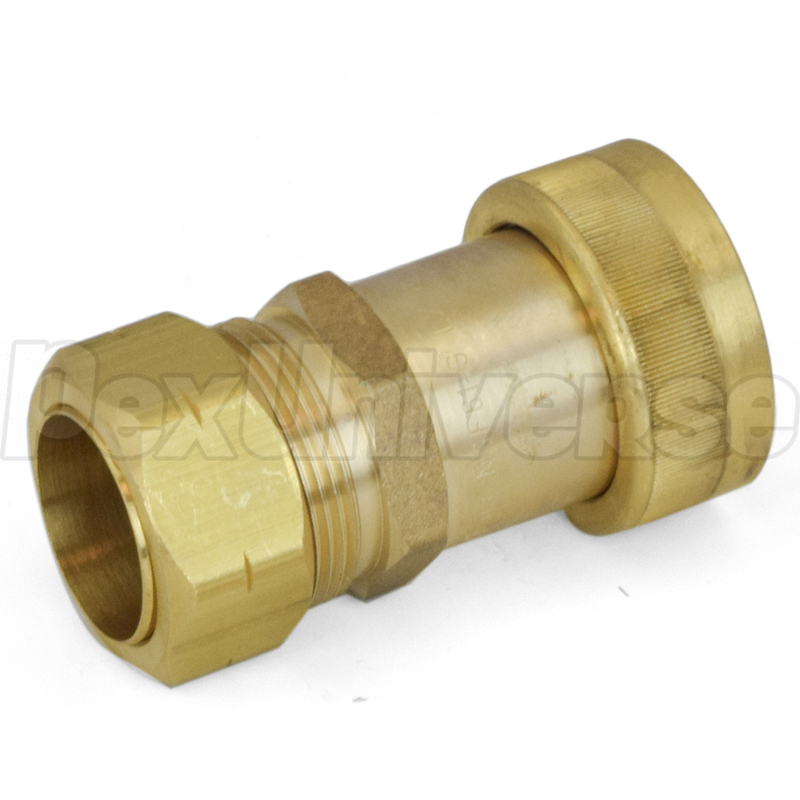 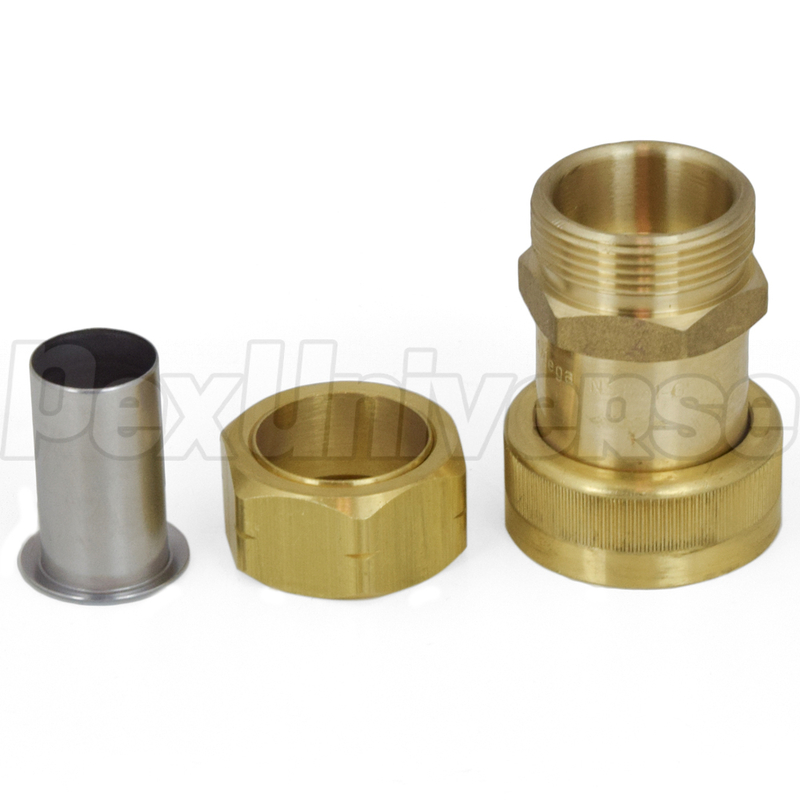 This Supply Adapter connects 3/4" PEX tubing (also incl. 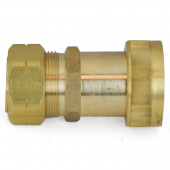 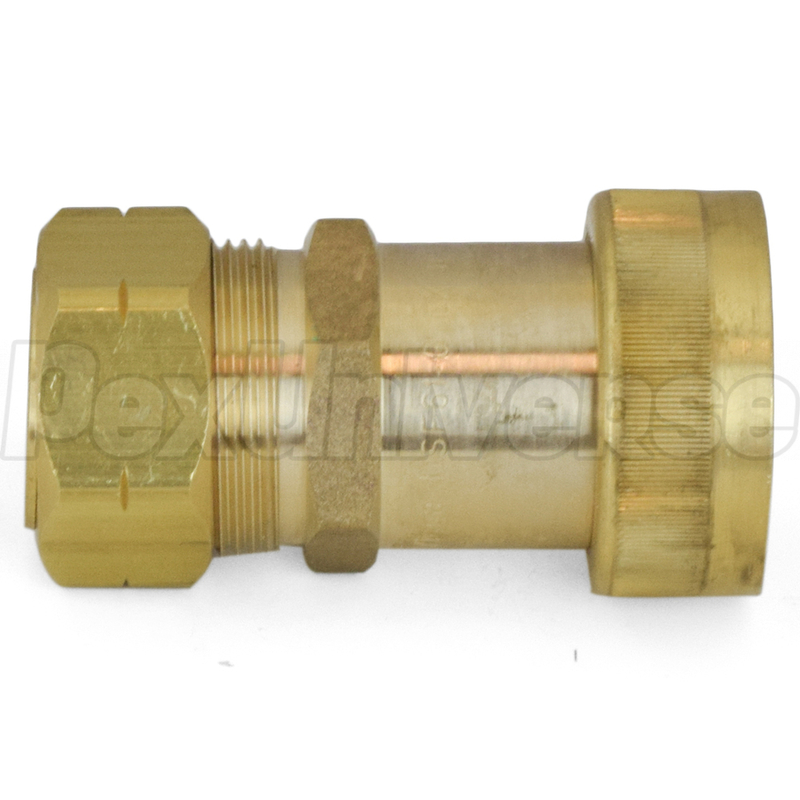 FostaPEX) to ManaBloc or MiniBloc 1" nominal inlet ports (hot or cold) using compression connection method. Lead-free, approved for potable water use.